In 2015 during the Shiite pilgrimages of Arabeen to the shrine city of Karbala a group of researches from the Massachusetts Institute for Technology (MIT) interviewed 1,668 Iranians and 2,410 Iraqis. One of the things they were asked about was where they got their news from, and how it affected their views. The vast majority of Iraqis, 89.7% got their news from TV. 69.9% said they received their information from friends and family. 48.5% read the Internet, 27.2% received it from their mosque, 9.5% read newspapers and magazines, and 8.4% listened to the radio. Social media and Internet calling and texting services were also important with 53% using Facebook, 49% using Skype, Viber, and Whatsapp, 43% using YouTube, and 26% emailing. The survey found that those that got their news from traditional sources such as the TV, newspapers and radio were more pro-government. Those that had more access to media than conventional ones had more varied friends of other sects and less traditional views. Finally, people who only got their news from the Internet were not only more conservative, but also more sectarian to. 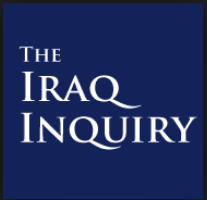 It seemed that rather using the Internet to search out information, Iraqis instead used it to find sources that supported their established views and reinforced their sectarian opinions. Ninewa and Baghdad were the two main drivers of violence during the first week of February 2017. Those two had the most incidents. 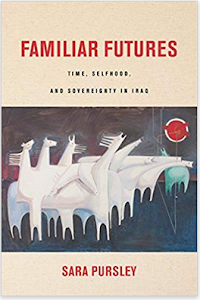 There were a total of 123 reported in Iraq with 50 in Ninewa, 31 in Baghdad, 17 in Diyala, 9 in Anbar, 7 in Salahaddin, 4 in Kirkuk, 2 each in Babil and Basra, and 1 in Irbil. Those led to 388 dead and 176 wounded. The former consisted of 1 Iranian Revolutionary Guards adviser, 1 Peshmerga, 2 Hashd, 21 members of the Iraqi Security Forces (ISF), and 363 civilians, with another 15 Hashd, 39 ISF, and 122 civilians injured. 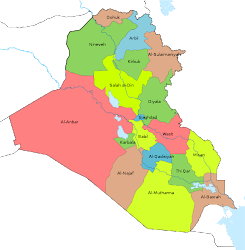 By province 183 died in Ninewa, 150 in Babil, 22 in Baghdad, 11 each in Diyala and Kirkuk, 8 in Anbar, 2 in Salahaddin, and 1 in Irbil. 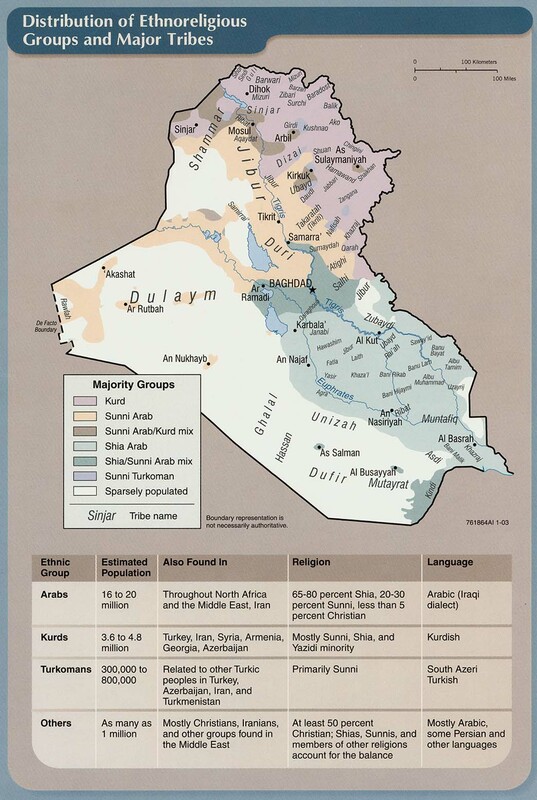 Anbar is one of the provinces in which the Islamic State is increasing its activities. During the week there were 9 incidents. The biggest was a car bomb at a checkpoint. Three others were destroyed along with 2 suicide bombers. 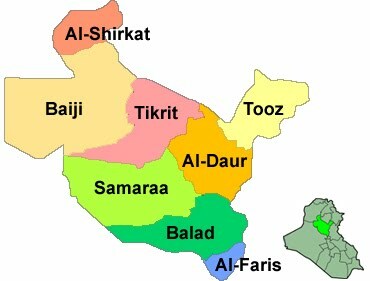 Most of the violence was in the western section of the governorate. In Babil a mass grave was discovered in Mahawil with 150 bodies in it. These were likely victims of the insurgents from when they controlled sections of the province a few years ago. 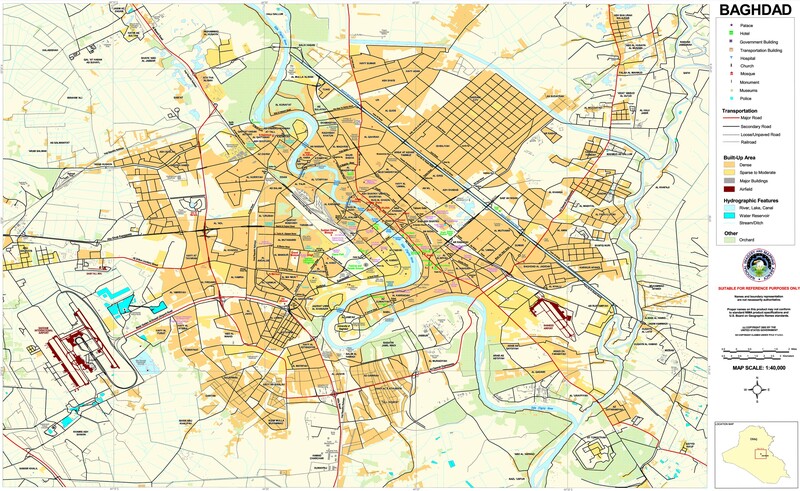 Baghdad is another area where IS has picked up its attacks in the last month. There were a total of 31 incidents. 22 people were killed and 75 wounded as a result. As usual the main form of attack were 20 IEDs. A car bomb was discovered and dismantled as well. As usual, most of the incidents occurred in the south, 13, and north, 9, with another 7 in the west, 7 in the east, and 1 in the center. 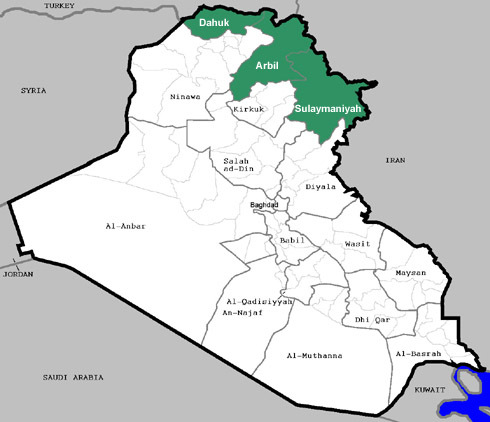 Diyala was the third province where there have been more attacks. There were 17 during the week, the third highest in the country. As usual this was a mix of low-level shootings and IEDs along with mass casualty bombings. On one day three car bombs went off in two incidents killing 3 and wounding 8. As usual most of the violence in Kirkuk were executions. 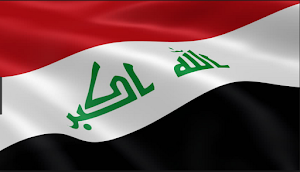 11 people died during the week, the Islamic State in Hawija killed 5 of those for spying. Another 5 bodies were found in two other incidents. East Mosul was liberated at the end of January, but the Islamic State has launched a steady stream of attacks there and against the Hashd in the west. Everyday there is shelling and drone strikes on the liberated parts of Mosul taking a heavy toll on civilians. IS is also still making fruitless attacks in the open plains of Ninewa against the Hashd. 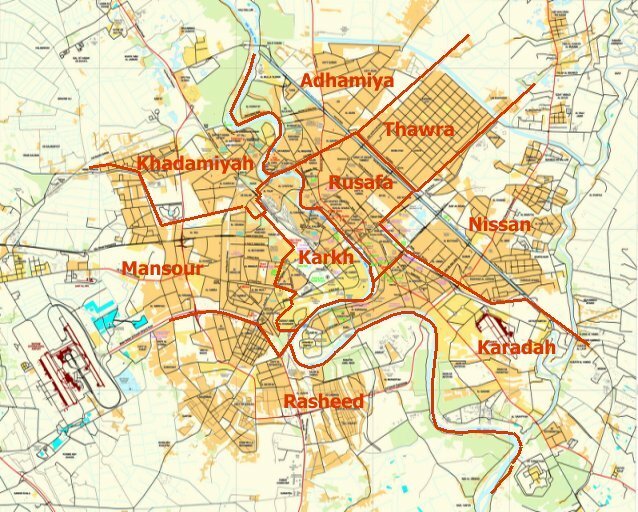 Of the 183 killed and 58 wounded, 1 was an Iranian Revolutionary Guard adviser killed in the Tal Afar district, the Islamic State executed 32, Coalition air strikes were blamed for 42 deaths and 24 injured, and the remaining 108 fatalities and 34 wounded were all due to insurgent operations against east Mosul. Salahaddin’s governor has been complaining about the deterioration of security in the province. 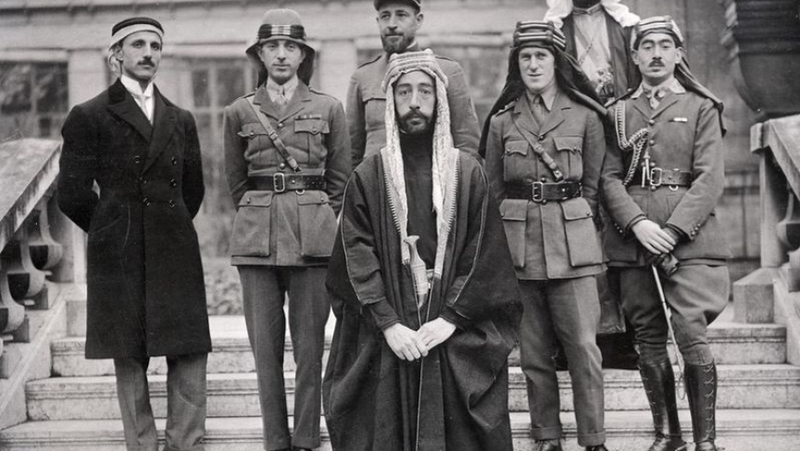 He called on Baghdad to intervene. At the start of February however insurgent activity was at a low level with an average of just incident per day. Most of these attacks are occurring in the eastern sections of the governorate where IS still holds bases. A number of power towers were also blown up and knocked down north of Samarra in the center.